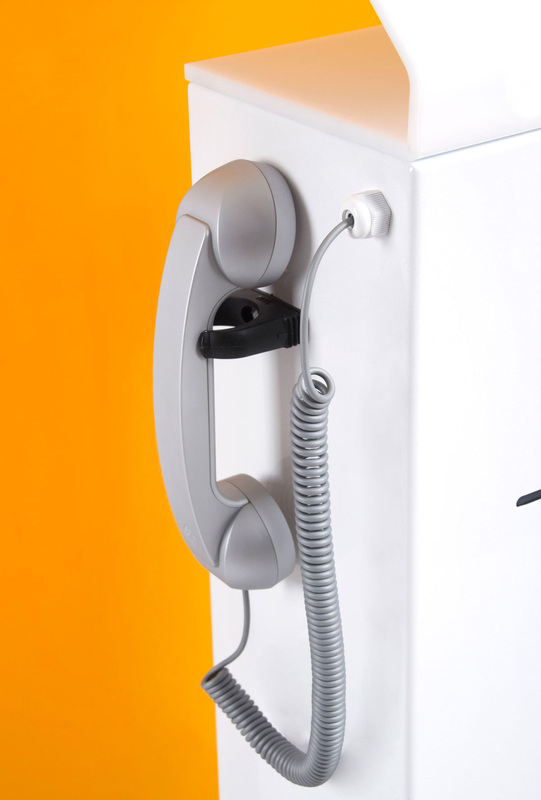 El modelo de negocio se basa en una solución integral que incluye: hardware, software, actualización de versiones generales y soporte técnico. 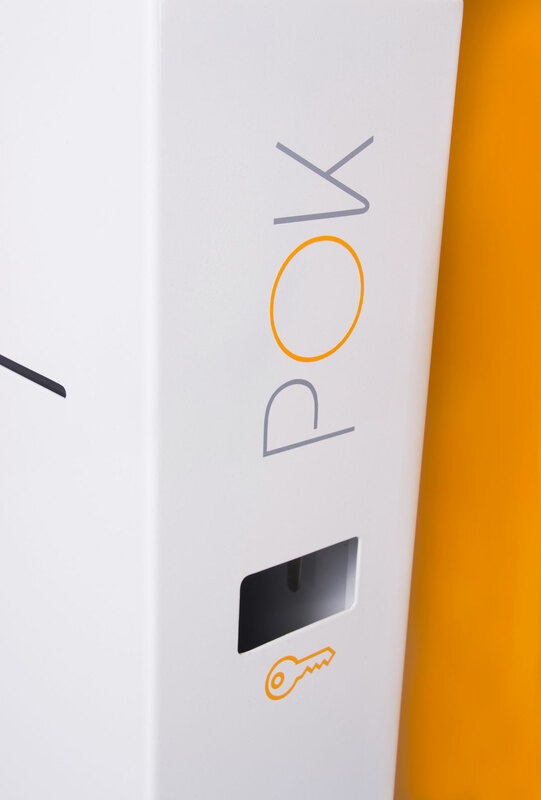 Por ello, POK mejora la atención al cliente y ayuda a maximizar los beneficios de las empresas. 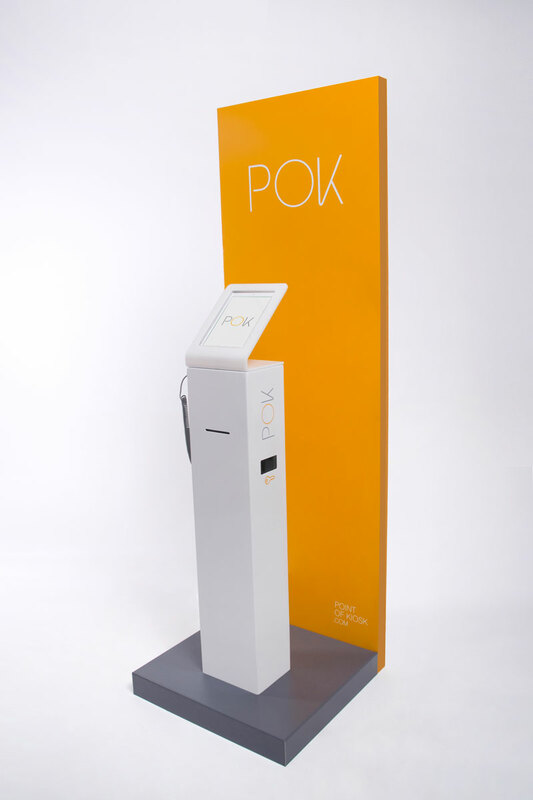 POK has being designed to bring innovation to the car hire business. 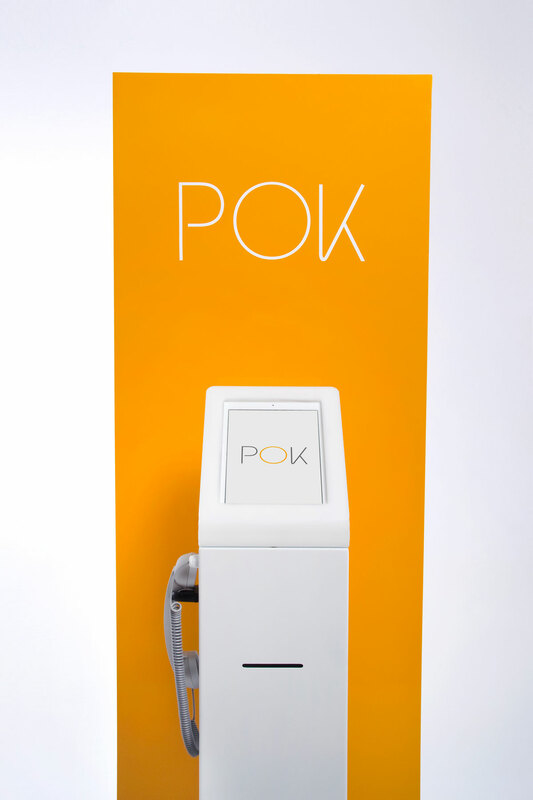 With POK the customer can hire a car anywhere and at any time, avoiding queues. 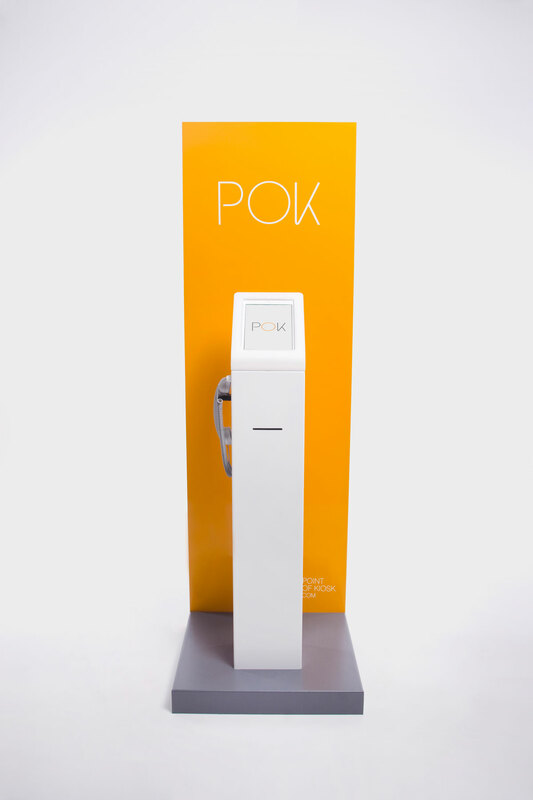 POK has being designed to bring innovation to the hotel sector. 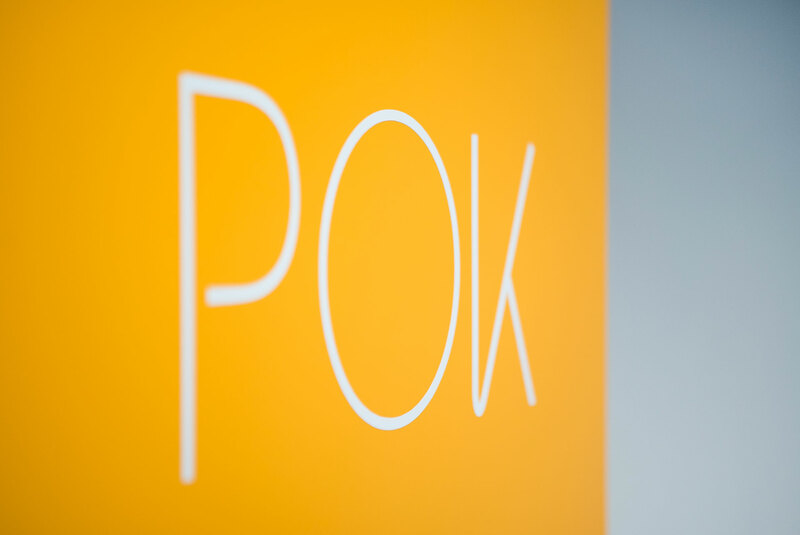 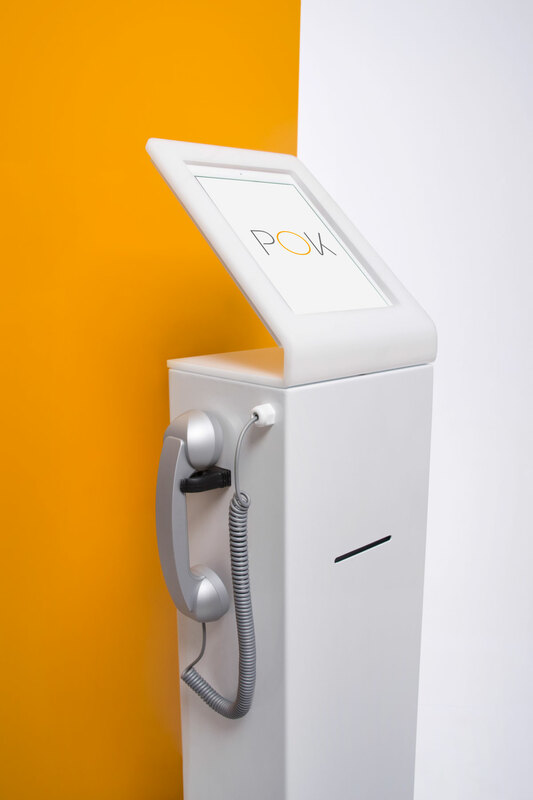 With POK, the client can speed up the check-in process, avoiding queues. 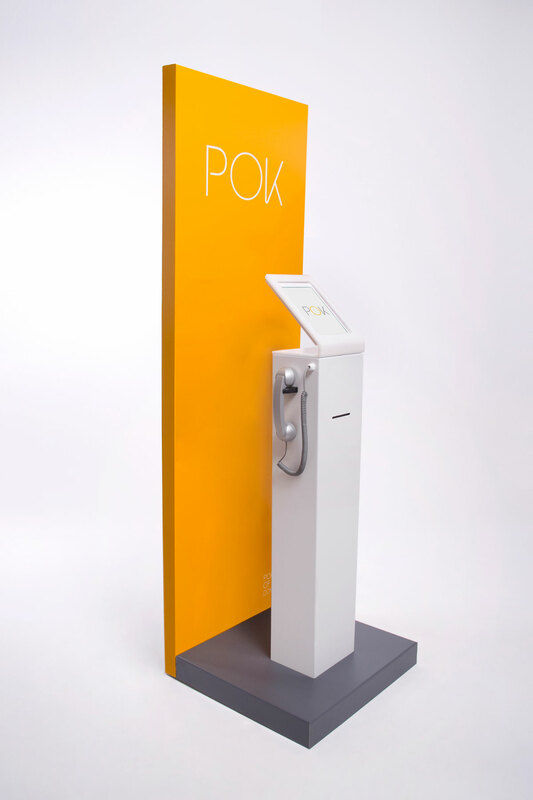 We also have an app for an even speedier check-in! 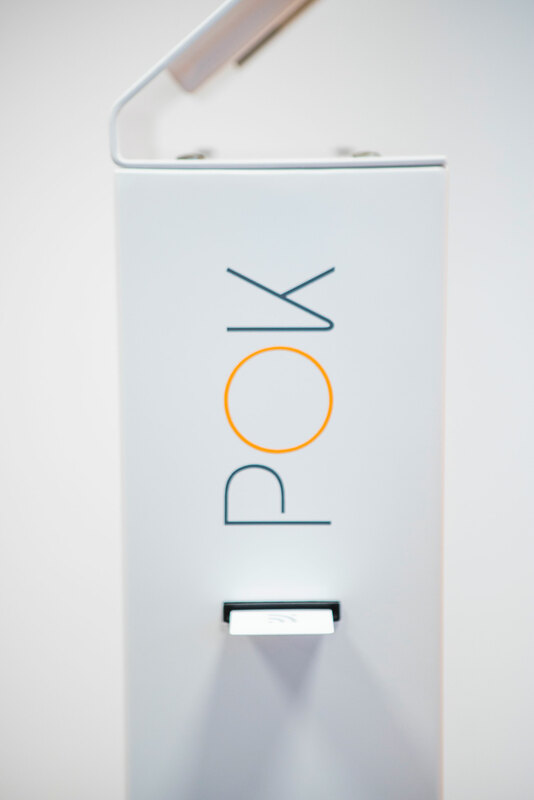 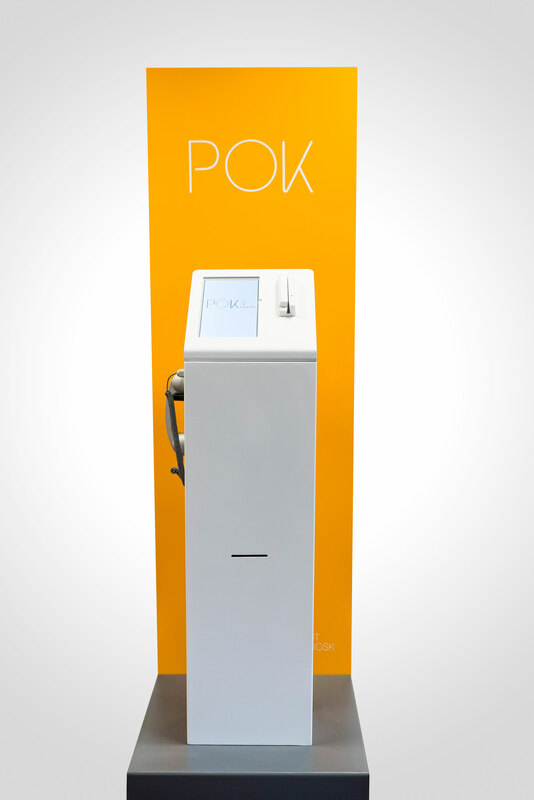 POK is the perfect way to bring innovation to any business by reducing operating costs.